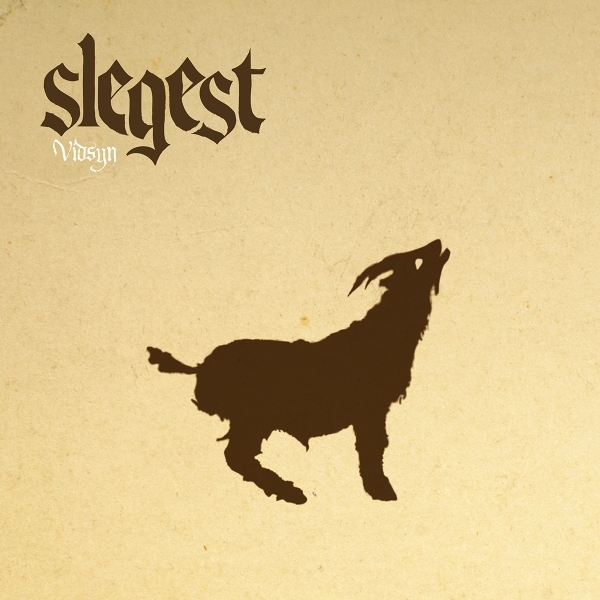 Slegest now return with their second full length album "Vidsyn". 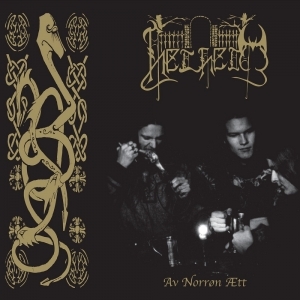 As on the first album, they stick to a brew cooked from a base of black metal malt, mixed with hops from Toni Iomis back garden, stored on vintage 70'ties barrels with a cassette deck playing 80'ties thrash classics in the background, and finaly bottled in a isolated barn way up Sognefjorden. 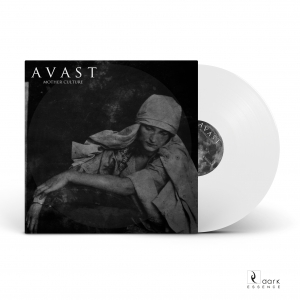 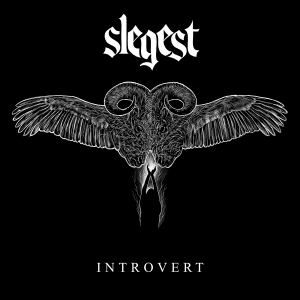 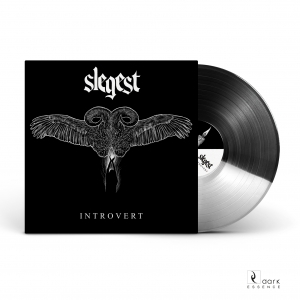 Slegest maintain a focus on first class grooves and solid heavy riffs rather than speed, and with even stronger songs and production, and a solid character and nerve, "Vidsyn" shows a more mature band.